I&apos;ve always loved the nighttime ritual of reading stories to my girls. We get to slow down and enter a world of princesses or heroes or learn about bugs and beaches as the get ready for bed. Now that my daughter is kindergarten I have been enjoying how she has been starting to read to me at night - as she takes in new words and understands concepts. It is truly magical. 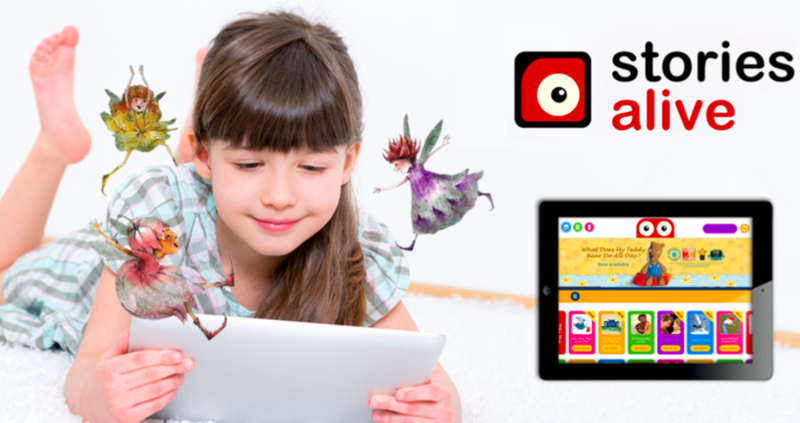 Living in the digital age, there are even more ways to connect our children to books and stories and one of our favorite new ways is through Auryn, an award-winning digital publisher of childrens apps, and their educational new StoriesAlive series. Through this program, families can discover a variety of stories for kids ages 3 to 8 - covering subjects such as animals, mother nature, poems, princesses and even class restorations. These include engaging stories from critically acclaimed titles such as What Does My Teddy Bear Do All Day? and Alphabet Animals, winners of Parents Choice and Appy awards and Best of Kirkus Reviews. 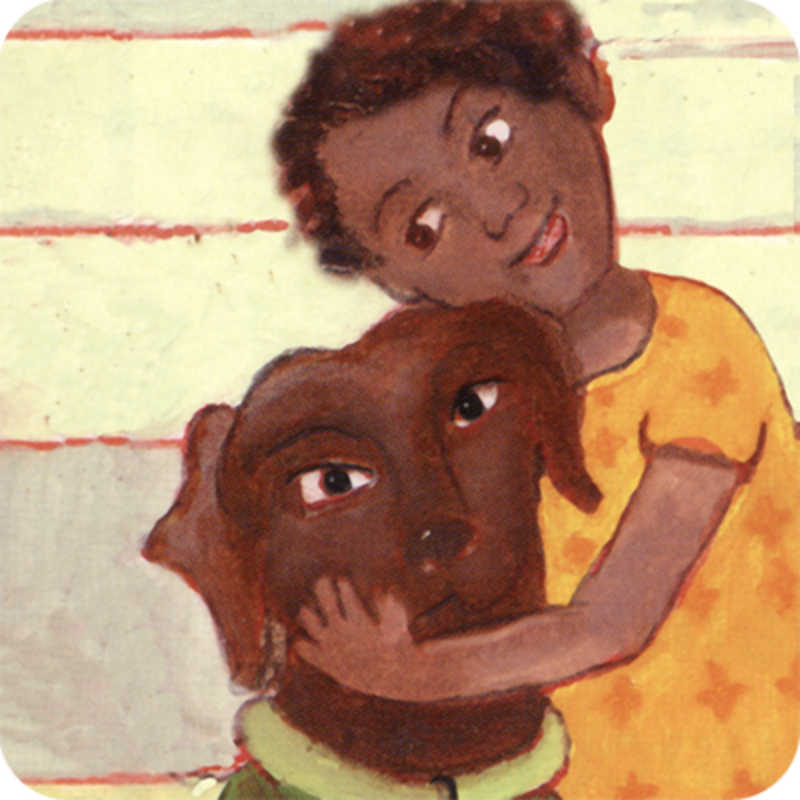 Not featuring enriching content, the StoriesAlive series is affordable where you can get this award-winning digital library for just $7.99 a month (about the cost of one picture book). critically-acclaimed. This also allows kids to access hundreds of interactive stories; new stories that are added on a weekly basis, including premium story apps, for an ever-expanding library. Another bonus is that an internet connection is not needed - making it perfect for travel. Additionally, StoriesAlive is FREE to download on iPad and Android tablets and comes with six FREE-trial stories. 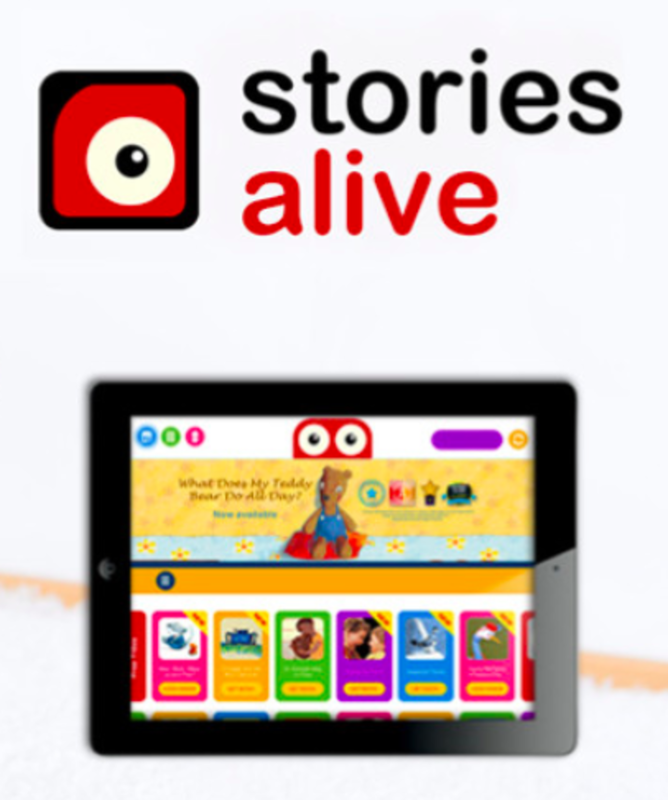  Personalization of text and voice: Each StoriesAlive title has an option for the text and voice of each story to be changed, making for a completely unique experience and allowing children to connect with the story to read it again and again.  Create your own Hot Spots: A whole new level of personalization, Hot Spots allow readers to create their own spots in the story by selecting areas to add any sound effect. 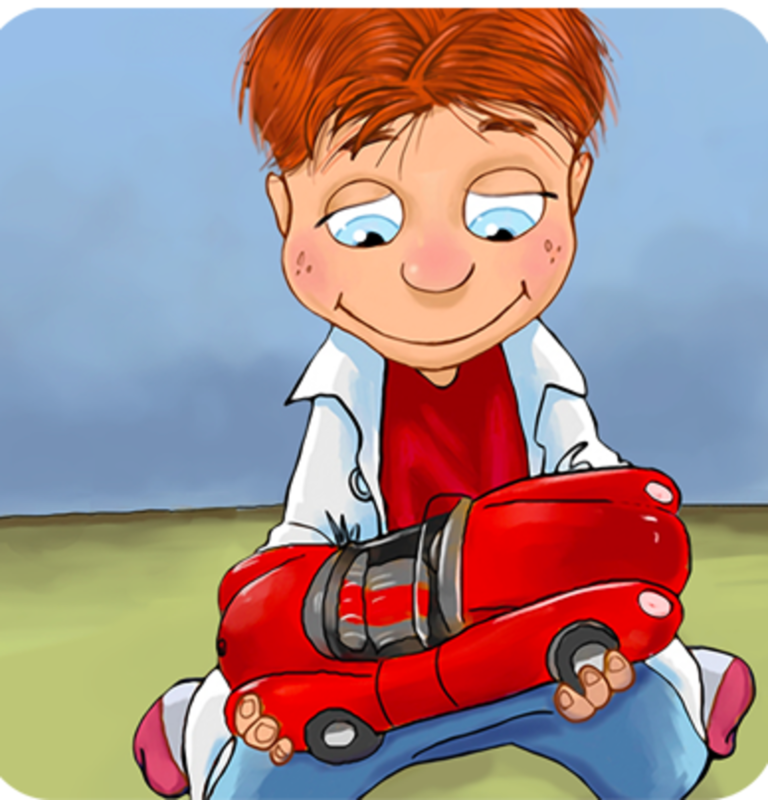 Readers can select a character and add his/her voice to it and play it back for fun and learning.  Vocabulary Builder: In addition to a dictionary for readers, titles for young readers include Pictionary to help clarify the meaning of a word for improved comprehension.  Read To Me/Read It Myself: Each story comes with the standard interactive feature of Read to Me, a read aloud functionality with the word highlights. Users have the option to turn off Read To Me, allowing readers to read the story at their own pace.